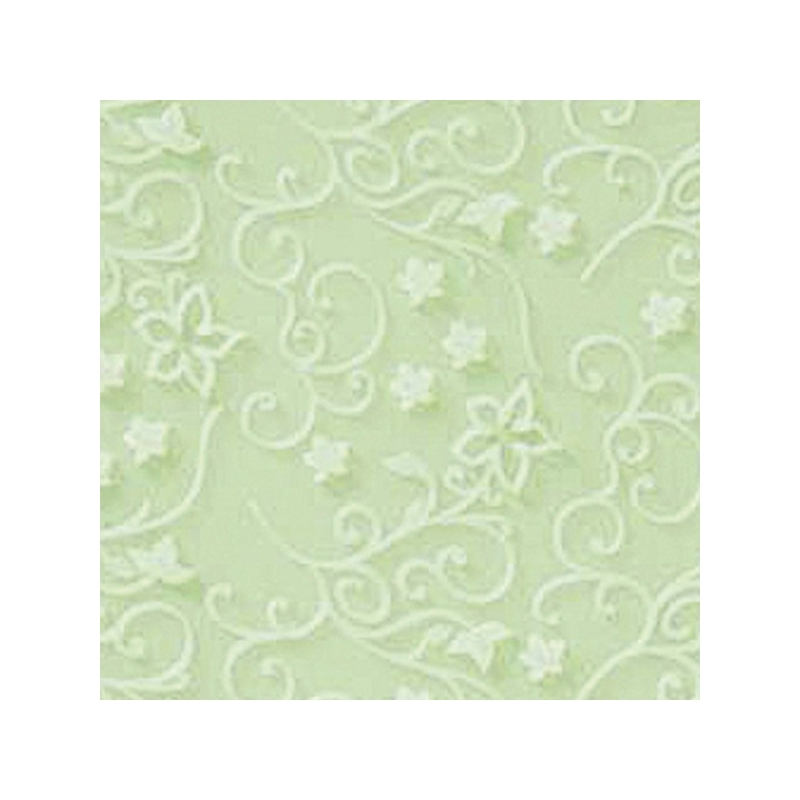 Silicone mat to create decoration directly on the fondant icing. Also useful to create ribbons decorated with fondant. Available with decorative flowers or leaves. Discover all products in the category "Indispensable in the kitchen"